Piña coladas taste rich and indulgent — and for good reason: They’re loaded with empty calories (probably more so than any other beverage on this list). 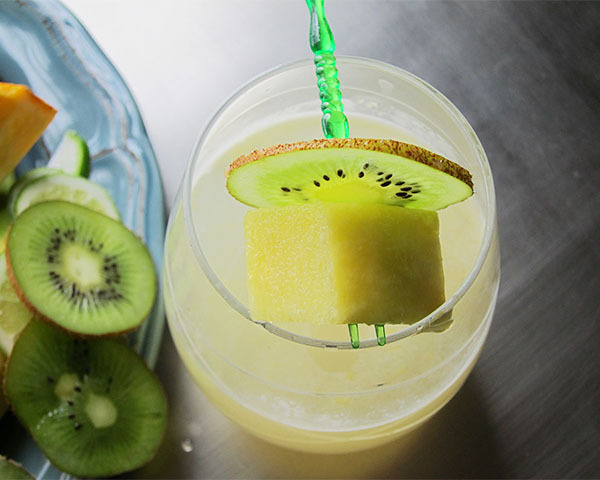 This skinny version requires only three simple ingredients: coconut vodka and vitamin C-rich pineapple and lime juice — to turn out a mixed drink fit for a tropical getaway. Click here to see the other 5 skinny cocktails Upwave recommends.